With more than 70 farmers markets located in towns throughout Montana — and more appearing each year — you'll find fresh produce and homemade food wherever you go. Visit Montana. 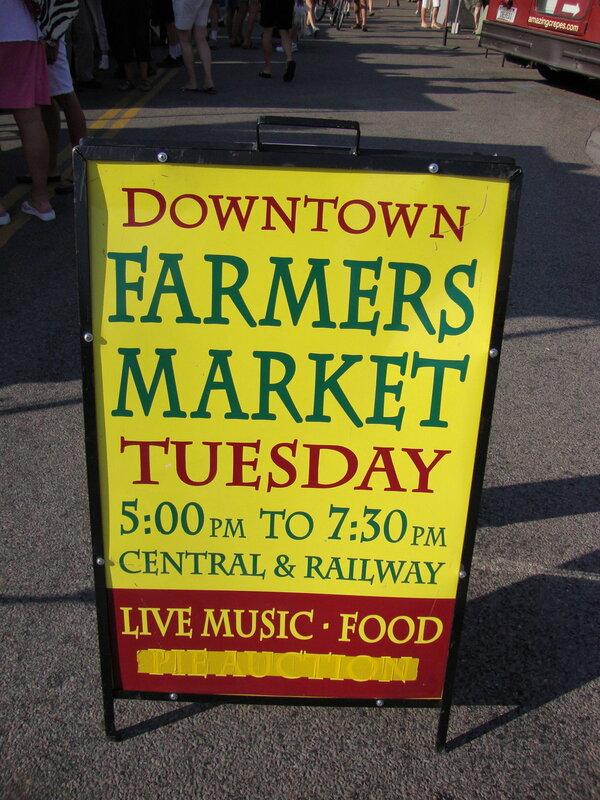 See the farmers markets. The Helena Farmers Market is the first to open the summer season. 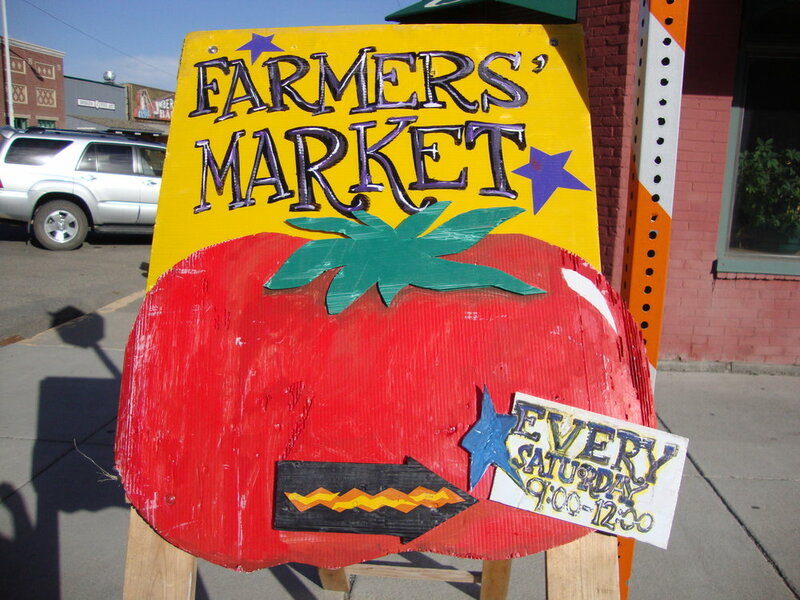 Start there, and explore all the Montana farmers markets.